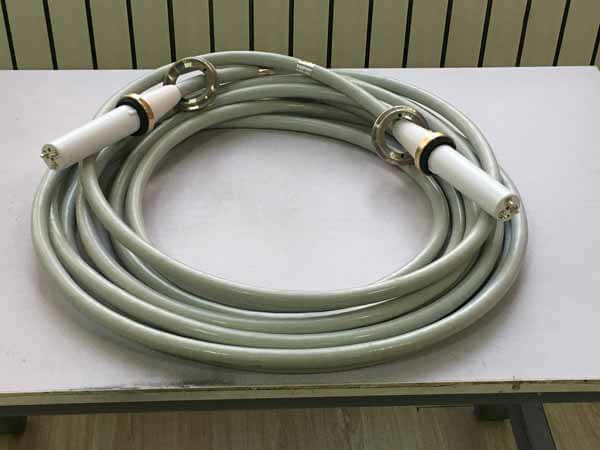 Dear friends, do you need a high voltage cable? 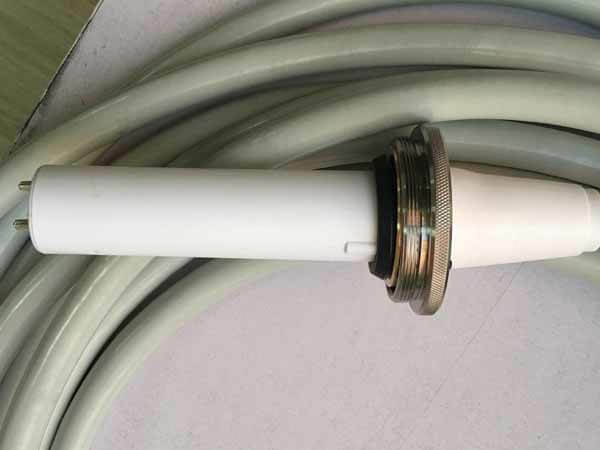 We are a professional high voltage cable manufacturer. * Medical x ray machine such as mobile x ray, portable x ray, standard x ray, DR, diagnostic x ray, c-arm, u-arm etc. As well as computer tomography (CT) and angiography equipment. * Industrial and scientific x ray device or electron beam equipment, such as electron microscopy and x-ray diffraction equipment. * Low power high voltage test and measuring equipment. 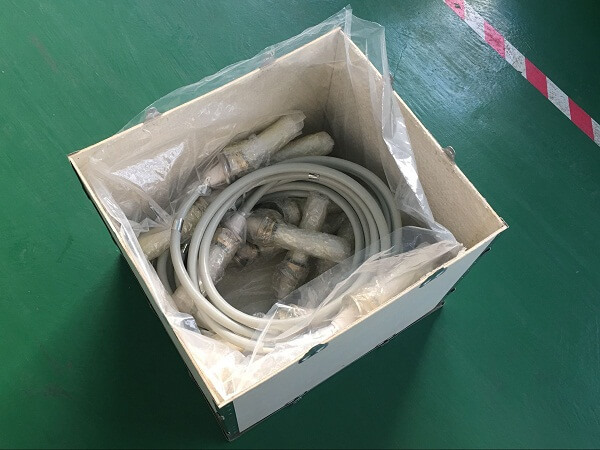 1 Customers can find all kinds of X – ray machine accessories, such as high voltage cables. 2 Offer on line technological support. 3 Promise super product quality with best price and service. 4 Support the third part inspection before delivery. 5 Ensure the shortest delivery time. So you can be sure to buy our products. If you need it, please to contact us when you feel free. We are waiting for your enquiry at any time. Our x-ray tube high voltage cable is improving.